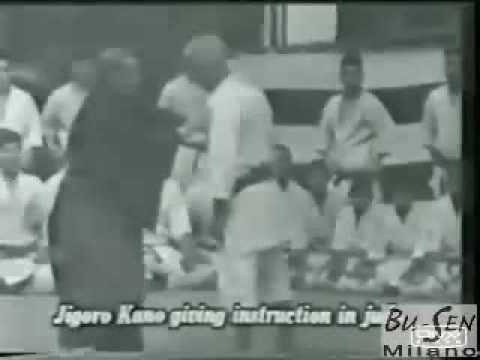 Info about "Katate jime video"
Katate Jime, is a choke on the trachea (air choke hold) performed either standing or at ground fighting from mount or guard positions. 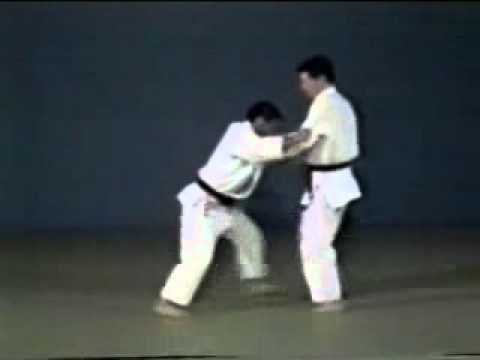 This choke is a part of the syllabus of Brazilian Jiu-Jitsu, Judo and Japanese Jujutsu. 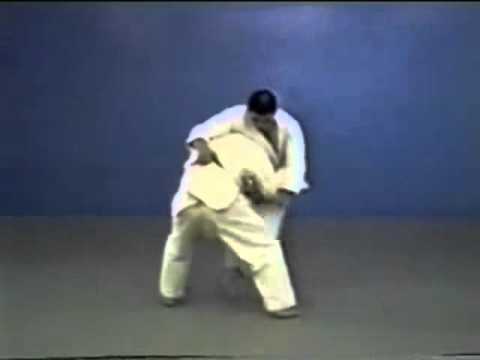 This hold is an air choke hold. 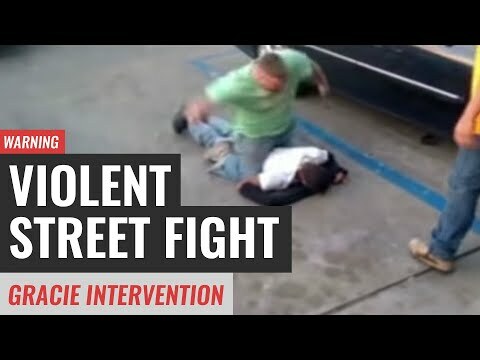 It is relatively easy to perform and has the advantage of only using a single hand leaving the other one free to strike the opponent while he’s struggling to breath. 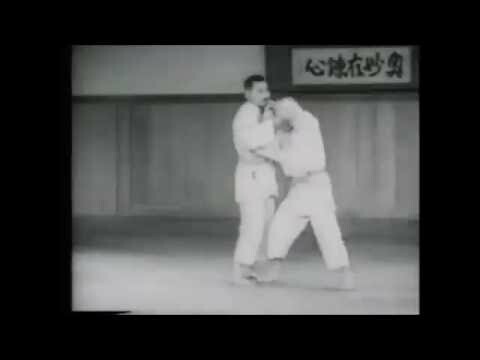 This choke is a great technique to improve positioning. 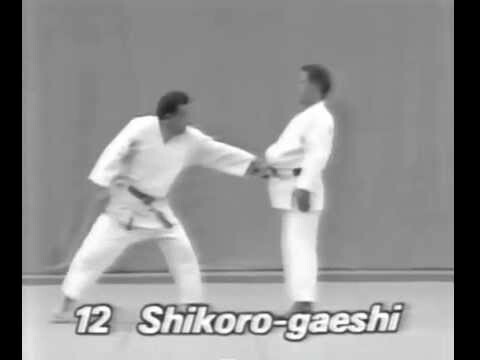 This hold can only be done if an opponent has his back against a wall/ground and it is more effective on the ground where the opponent will have a more difficult time resisting it.